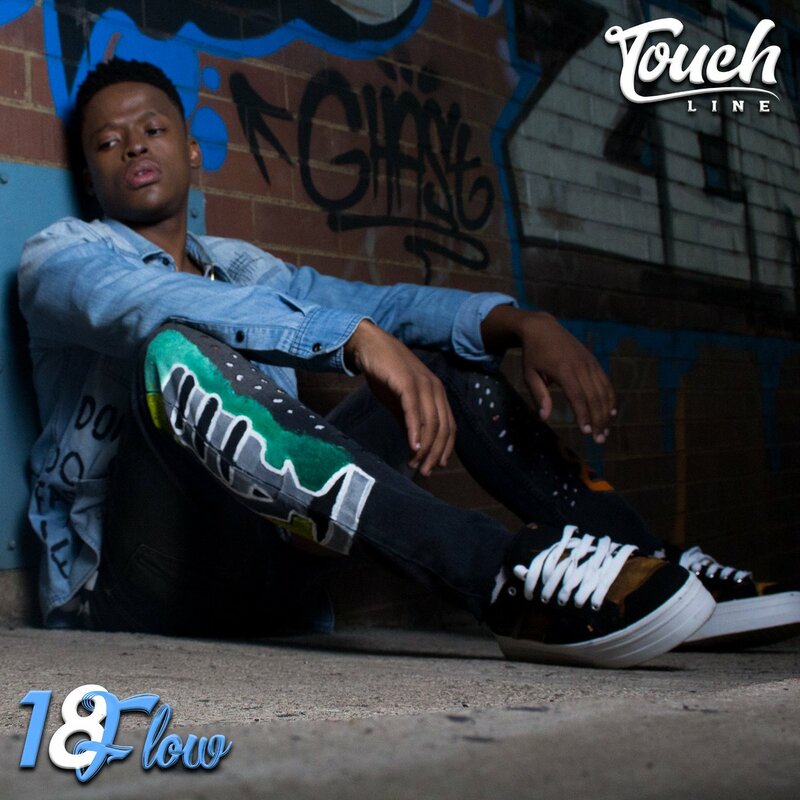 Touchline has finally released his new 18 Flow project as promised. The tape come through with an impressive 10 records on offer and carries no features. Touchline’s journey has been quite a spectacle to witness and this project really showcases his versatility as an artist that finds him dropping scorching bars one some records and then switching it up to some melodic deliveries on others. The story telling here just feels good to dive into.